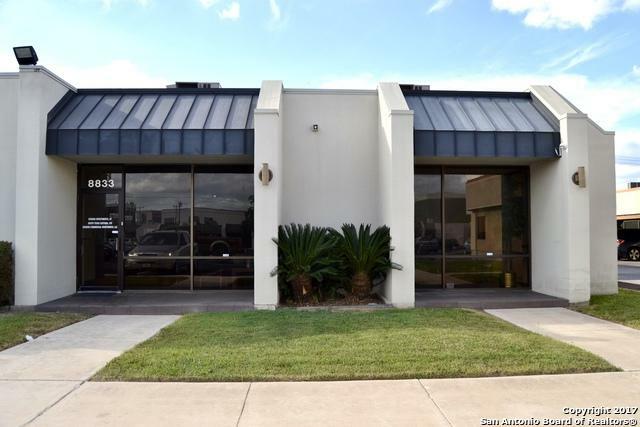 On-Site Management, Ample Parking, Great Location to Loop 410 and San Antonio International Airport. Office and Office/Warehouse Space. 1,600 - 3,395 SF Available. Suite 8833 has large offices, conference & break room. 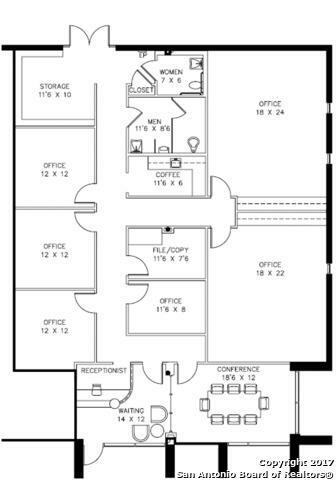 Suite 8823 has two private entrances, warehouse w/dock door, dual bathrooms and break room as well as a large flex space for collaborative office or open work area. 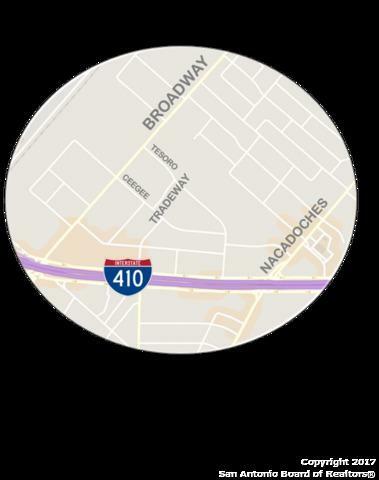 Call Agents for access or coordinate tour. Listing provided courtesy of James Ploetz of Urban-Sa Real Estate.